The first two books of the series were wonderful and I was eager to be able to read the third. Great fiction in the highlands, a magical story woven by a magical mind. About the Story: Scotia MacAlpin may be only eighteen years old, but she’s no stranger to trouble. Her latest incident—which resulted in a death and forced her clan into battle—has made her an outcast among her exiled people. 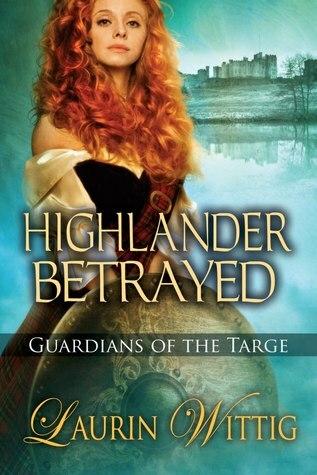 Scotia is tired of being ignored and overshadowed by her sister, a gifted Guardian of the Targe, and she’s become hell-bent on destroying the army out to capture the ancient Highland relic for their English king. My Thoughts: I was well pleased to get back to this series. Scotia in the last two books was extremely complex and very much the spoiled child. Her emotions are volatile, so in this story when she wants to take on the English single-handedly, it is who we know her to be, extremely impulsive with little thought to the consequences. She struggles most with who she is not. She is not a Guardian. Her sister and cousin are. She has much to realize in her young life and Duncan is somewhat of a catalyst for the learning. This is a sweet Scottish love story with a very bumpy beginning. I enjoyed how Duncan slowly comes to the realization his heart had known, but his head didn’t. He had feelings for Scotia. He searches for a way to reach Scotia—she was always full of anger with the need for revenge utmost in her mind. When he sees her practicing in the forest the moves taught to the young lads, he had found the way to reach her. He promises to teach her to be a warrior and she could fight with them when he feels she’s ready. The time together and working toward Scotia’s goal gains respect and admiration from Duncan–something Scotia had not had with her clan. I enjoyed being a fly on the wall watching her grow into a mature, responsible individual. With that maturity comes responsibility and the respect from her clan. Nicely done, Ms. Wittig. I enjoyed my trip back to the MacAlpins of Dunlairig. 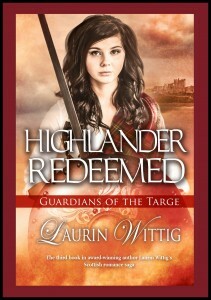 About the Author: Laurin Wittig comes from a long line of natural story tellers so it only made sense that she was a voracious reader, and eventually became a story-teller, too. She was indoctrinated into her Scottish heritage at birth when her parents chose her oddly spelled name from a plethora of Scottish family names. At ten, Laurin attended her first American Clan Gregor gathering with her grandparents, and her first ceilidh (kay-lee), a Scottish party, where she danced to the bagpipes with the hereditary chieftain of the clan, Sir Gregor MacGregor. At eleven, she visited Scotland for the first time and it has inhabited her imagination ever since. Laurin’s first published book, The Devil of Kilmartin (published originally by Berkley Publishing), won the National Readers’ Choice Award for short historical romance, and was a finalist for best first book in that contest and in the Holt Medallion. 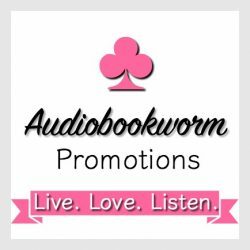 Her books have appeared on the Amazon Kindle Top 100 Bestsellers list, the Amazon Top 100 Historical Romance list, and the Amazon Top 100 Historical Fiction lists. 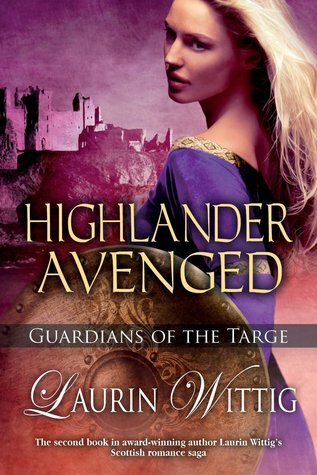 This entry was posted in Book Reviews, Highland Stories, Historical Romance, Medieval Romance, New Book Release, Paranormal, Romance, Romantic Suspense, Women's Fiction and tagged Guardians of the Targe Series, Highlander Avenged, Highlander Betrayed, Highlander Redeemed, Laurin Wittig. Historical Romance. Bookmark the permalink. Great review Eileen! The book is waiting for me on the iPad. Can’t wait to read it, I love Ms. Wittig’s books. I’m hoping the series continues…. Which is so much fun when you don’t know what will happen! Thank you for coming by.